Sunshine Cockers is located in South Central Michigan. We specialize exclusively in cocker spaniels. 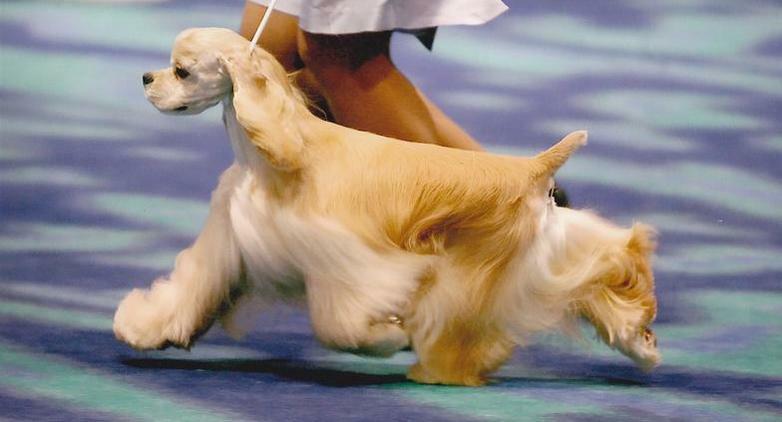 Our goal is to raise healthy, sound cocker spaniels with a "SUNNY" disposition; able to win in the show ring and in the hearts of their owners.